The best pork-free dim sum in town. It’s always a struggle to find pork-free dim sum restaurants that don’t skimp on using fine quality ingredients. 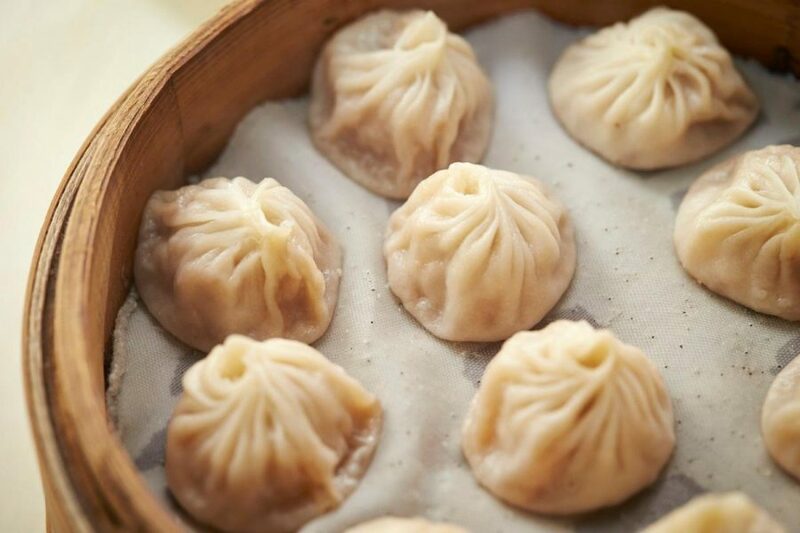 However, the answers to our cravings comes in the form of a restaurant that understands the struggle of finding truly authentic pork-free dim sum – Zuan Yuan Chinese Restaurant located in One World Hotel. 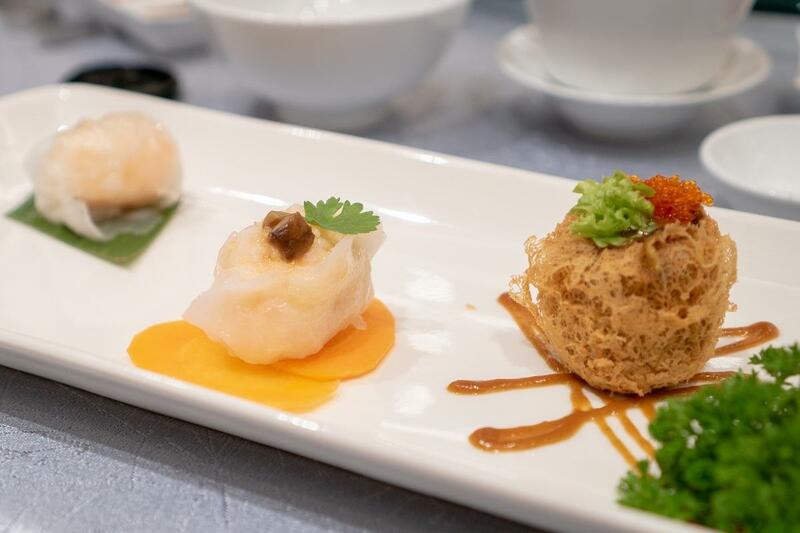 The restaurant, which is renowned for its Cantonese cuisine, now offers a premium selection of pork-free dim sum and it is arguably the best you can find in town. 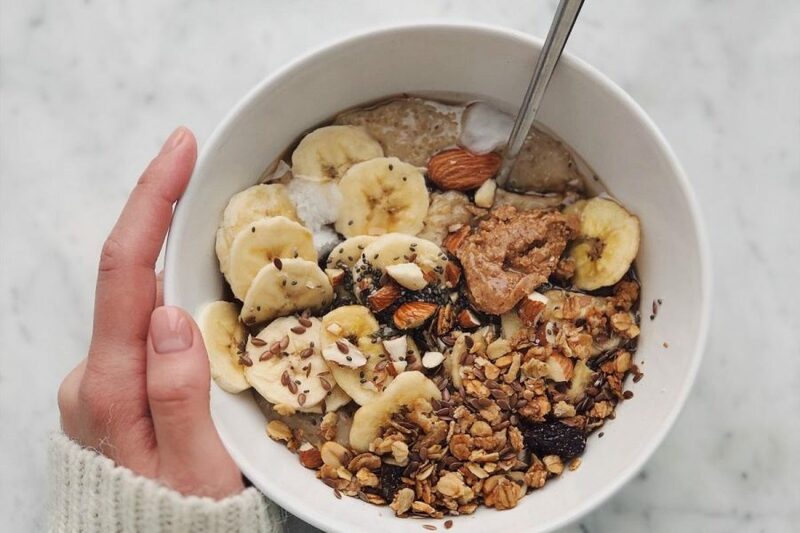 Chef Jordan Chin and his team pay great respect to the preparation of each dish by using the freshest and highest quality ingredients to maintain the delicate dishes’ authenticity. 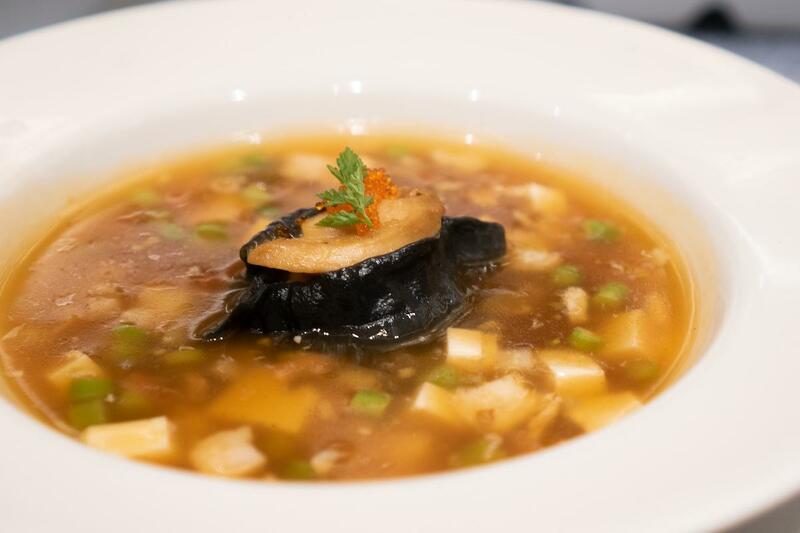 Braised hot and sour soup with abalone dumpling. 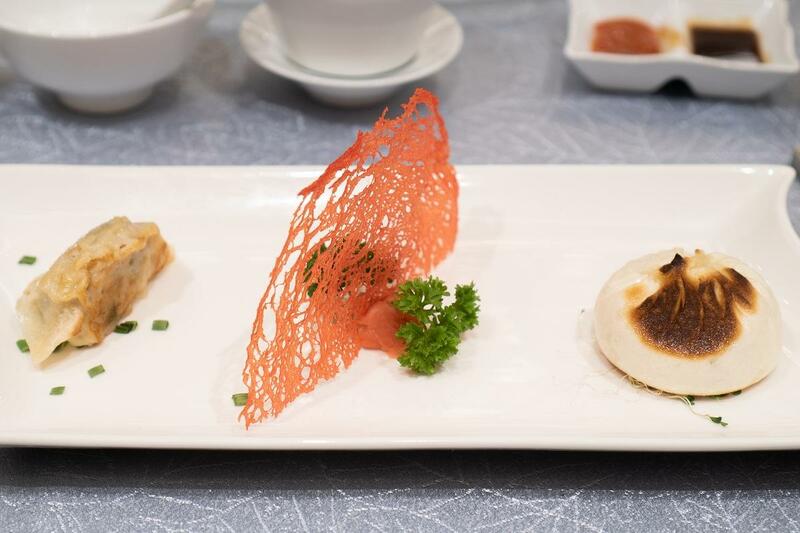 The seven course menu offers a variety of dim sum dishes as well as noodles and desserts. 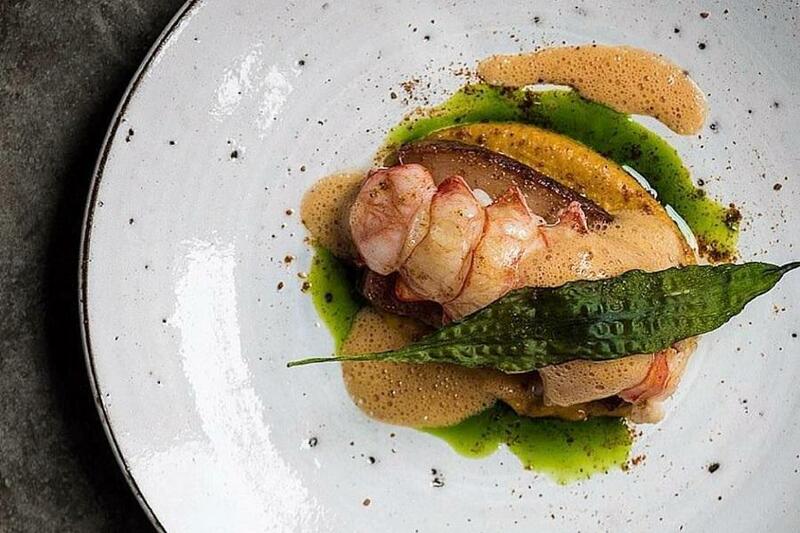 While the menu sticks to classics, one can expect extra touches with accents of luxury such as the steamed siew mai with black truffle and braised seafood soup with shredded lobster. The braised hot and sour soup with abalone dumpling is a fancier take on the traditional hot and sour soup and goes perfectly well with the trio combinations platter of juicy steamed prawned dumpling, signature crystal shrimp dumpling and crispy taro dumpling with baby hotate and miso sauce that precedes this dish. Egg noodles with fresh water prawns, ginger and spring onion. 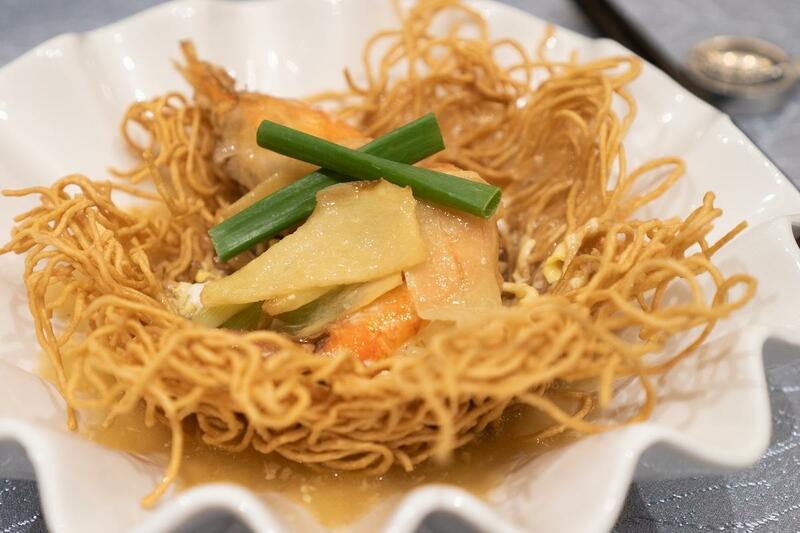 If dim sum alone can’t satisfy your ravenous appetite, the egg noodles with fresh water prawns adds extra substance to the course menu. 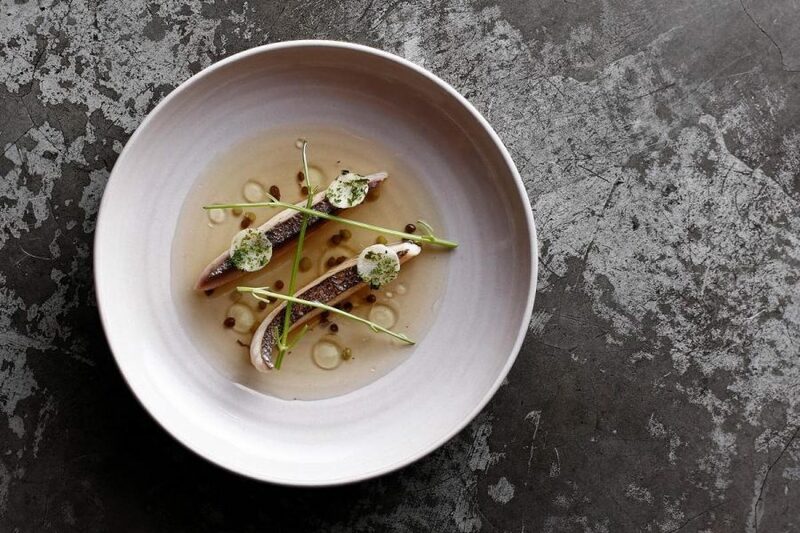 The dish comes with a delightful seafood broth containing hints of ginger, topped off with a hearty portion of fresh water prawns sprinkled with fresh spring onions. Pan-fried Shanghai dumpling and pan-fried chicken bun. 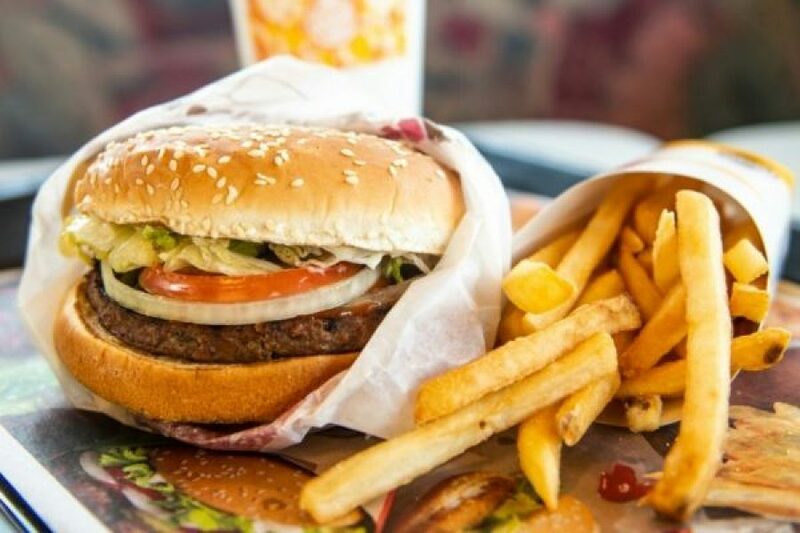 The seven course menu also offers non-steamed options such as the pan-fried Shanghai dumpling and pan-fried chicken bun with steamed onion that just melts in your mouth. Oven baked cheese tart with salmon. There’s also a modern rendition of a classic cheese tart on the menu. 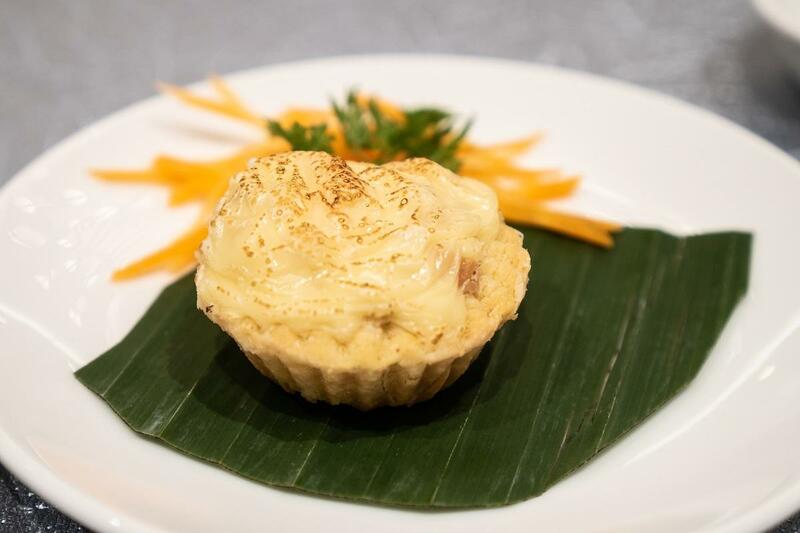 Zuan Yuan’s oven baked cheese tart with salmon may sound a bit strange at first, but surprisingly the pairing of cheese and salmon offers a new experience to the taste buds, giving you a brand new outlook on how a cheese tart can be enjoyed. Chilled lemongrass jelly with aloe vera and avocado puree. 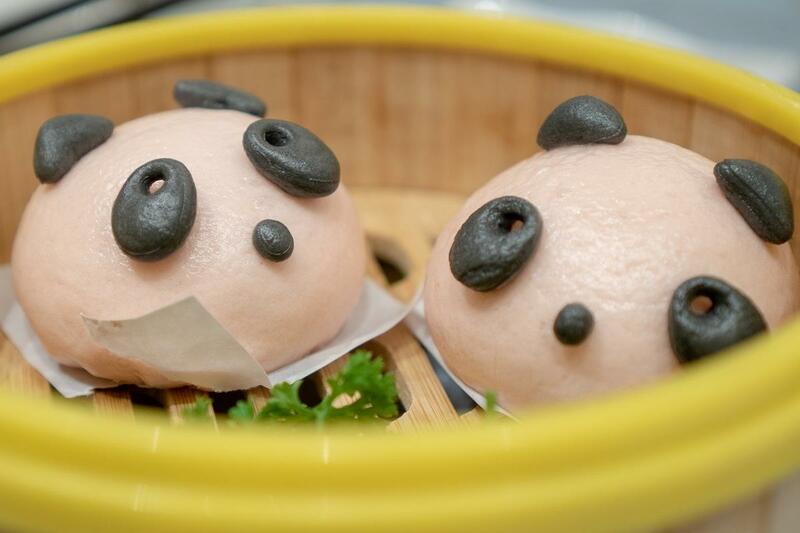 The meal is then topped off with the Instagram-friendly, panda-shaped steamed egg custard bun that oozes out steaming hot salted egg yolk once bitten into. 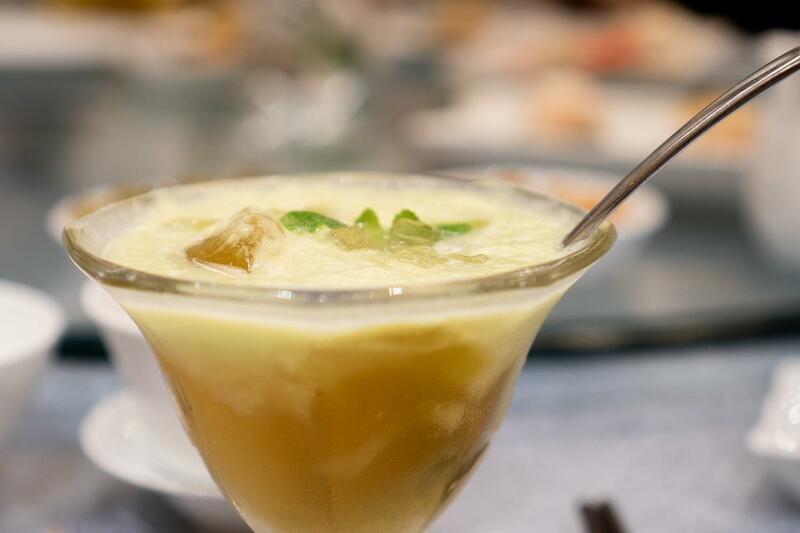 If you have room for more, cleanse the palate with a cooling lemongrass jelly accompanied by aloe vera and avoacado puree. 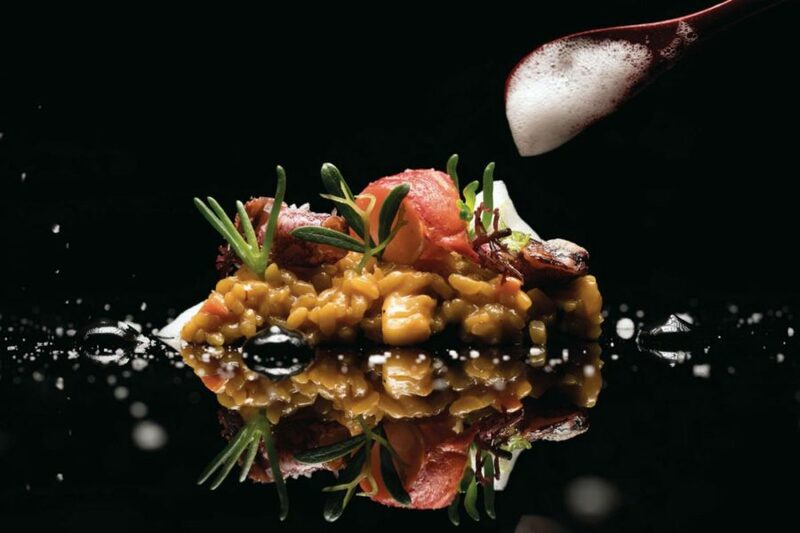 Diners have the option to choose between three different set menus ranging from RM88 nett, RM108 nett and RM128 nett. Zuan Yuan Chinese Restaurant, One World Hotel, 1 Lebuh Bandar Utama, Bandar Utama, 47800, Petaling Jaya, Selangor.